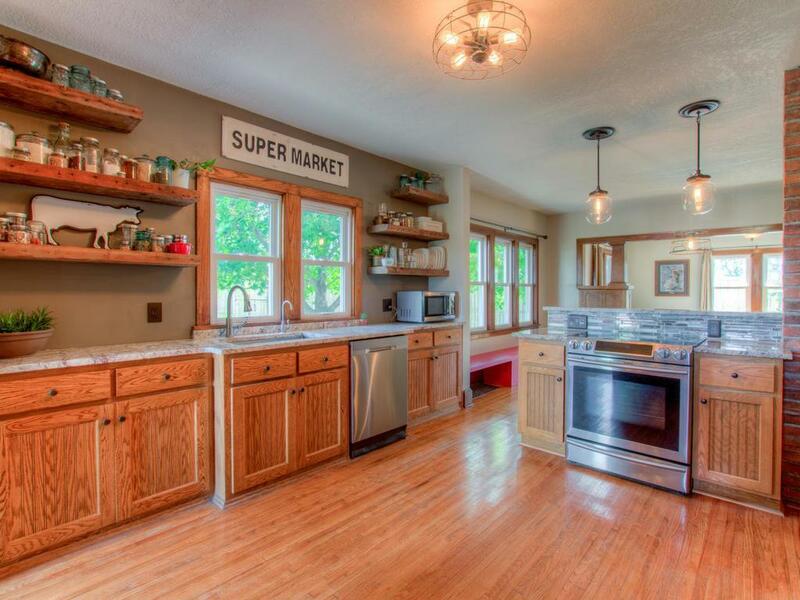 Looking for a turn-key hobby farm? 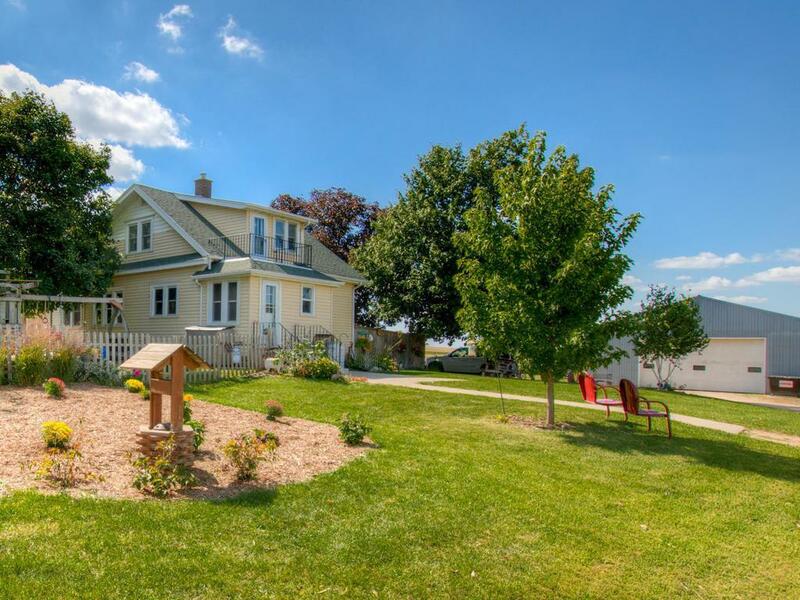 This 1929 Bungalow Farmhouse is a must see along with the lineup of solid outbuildings for all your country living needs. 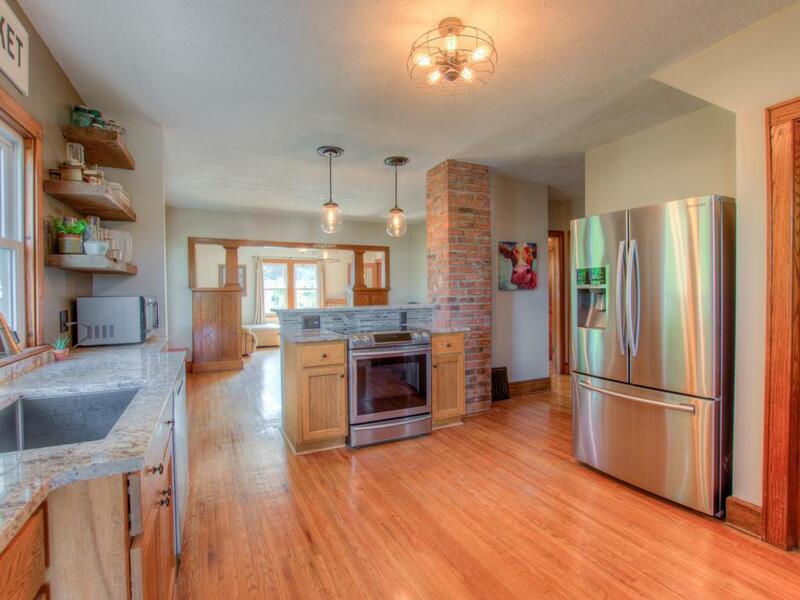 Features 4 beds, 2 baths, all original millwork & hardwood floors throughout. Main floor bath, master bedroom, & laundry. 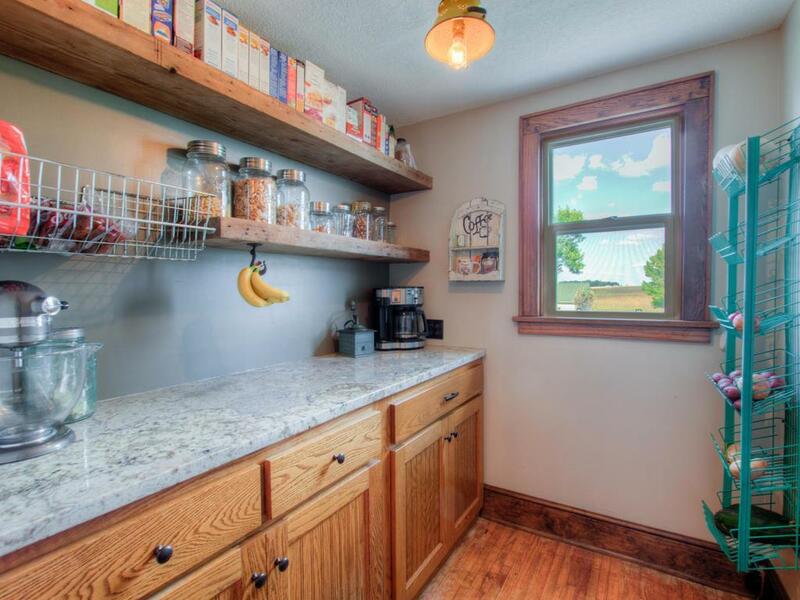 Kitchen features granite countertops, new appliances, farmhouse sink, walk-in pantry, & all updated hardware & fixtures. Full unfinished basement w/ 8' ceilings. New Furnace & A/C. 36x80 barn w/ new roof. 44x68 pole shed.